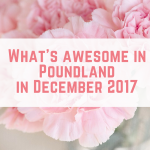 I really enjoyed bringing you my Poundland finds last month, and it was great to see what you had all been picking up. 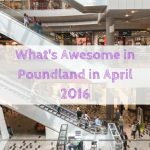 This month I've found another handful of bargains that I was sure you'd enjoy. Once again, these were found in the King's Lynn town centre store. I read about this awesome 99p shampoo from A Thrifty Mrs last year (I know, I know, another mention for A Thrifty Mrs. But El is lovely and her tips are words to live by!) and I managed to get about 11 bottles of the conditioner reduced to 55p each. I've not seen the shampoo in any of the “cheap shops” for awhile now, so I'm glad it's made a come back). 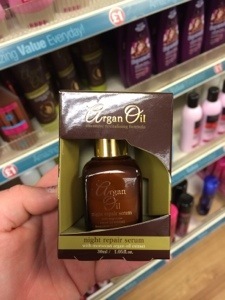 Argan oil is getting a lot of love at the moment, and Poundland has a whole range of hair treatments, including this night repair serum. I use a MAC paint pot every day as a base for my eye shadow. It makes the colour “pop” and stay on longer. 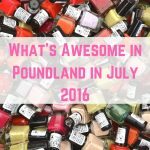 I've had much more luck with the paint pots than I've had with Urban Decay Primer Potion. 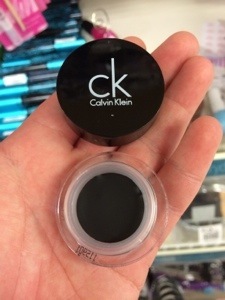 The paint pots usually retail at £15, although I tend to get them in Florida from an outlet, but this Calvin Klein cream eyeshadow looks like a fantastic replacement. 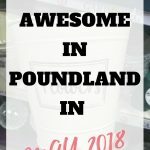 The RRP is £15.50, although you can often find them cheaper, I've not been able to beat £1. 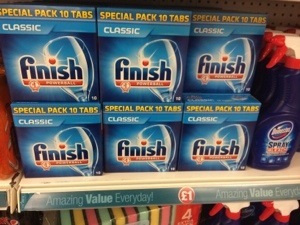 Finish classic dishwasher tablets may not have been what you were expecting to find in this post, but basically in Tesco each tablet is 25p, but in Poundland each tablet is 10p. That's a saving of over 50%! 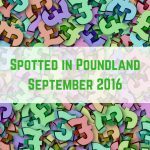 I had read a post about Jane Asher at Poundland a few days before going, so I practically ran to this aisle to see what was on offer. I adore pastel colours, and especially in the kitchen. 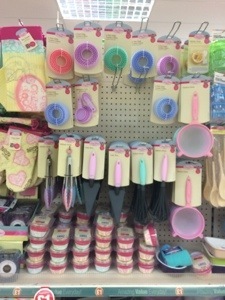 In fact, Sarah's kitchen is actually my dream kitchen, so I was keen to see the Jane Asher collection in Poundland. 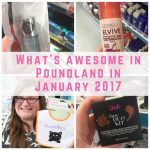 I've not had a chance to try anything out yet, but everything was so cute and colourful. 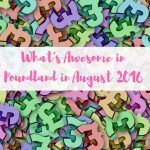 I couldn't believe how many pastry cutters you get in a pack for just £1! And the cupcake cases were beautiful (and strong!) so I've picked some up for our wedding. 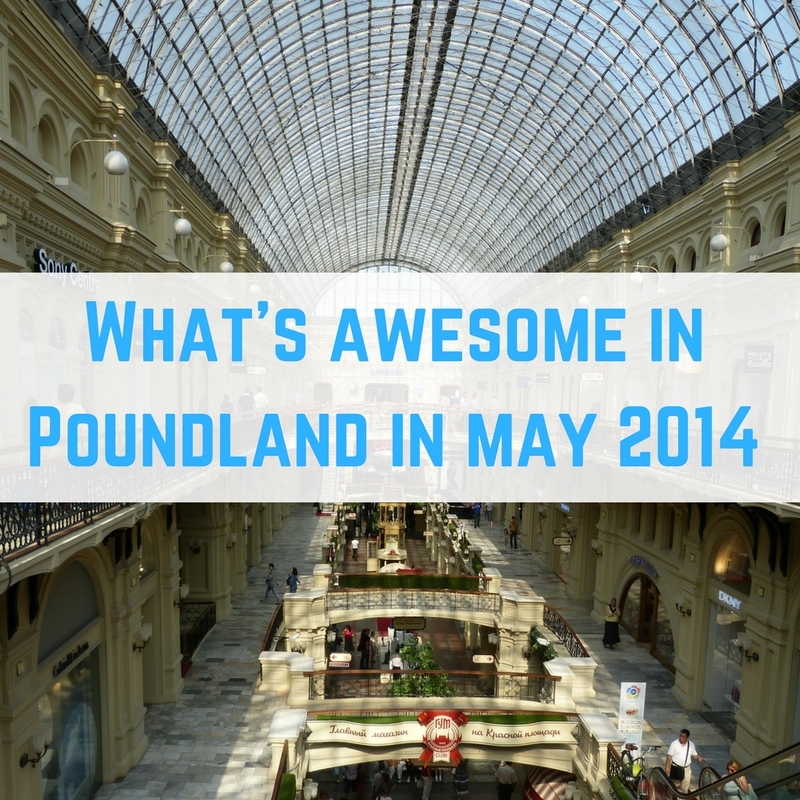 What have you all been spying this month? 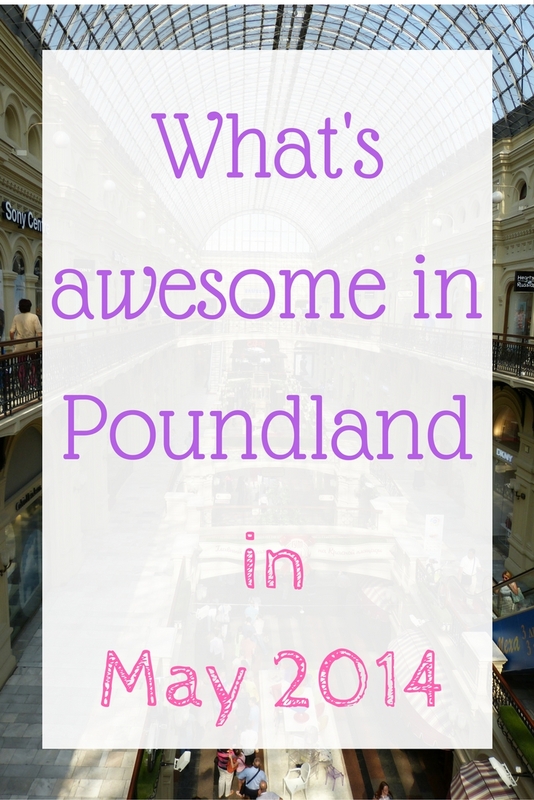 Love poundland… To the point where I might be a bit obsessed. I get withdrawal symptoms if I don’t visit at least once a week. Bought a load of the Jane Asher ceramic bakeware last visit.